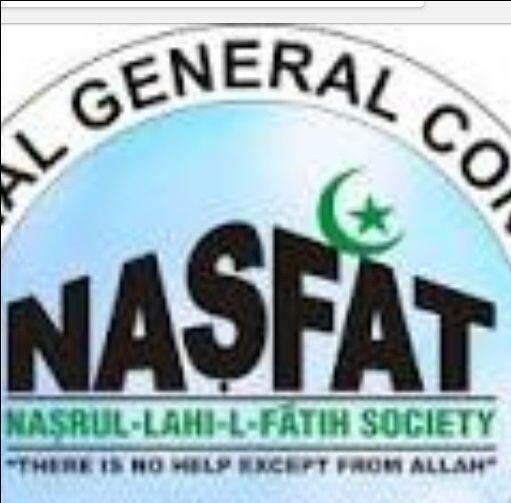 Nastrul-Lahi-IL-Fathi Society of Nigeria (NASFAT), Kaduna Branch, on Mondayn condemned the unfortunate killings of innocent residents and travellers across the state. “We express our heartfelt condolences to the state Government, families and victims of the unfortunate crisis. We pray that Allah gives the bereaved families the fortitude to bear the loses”. A statement by the branch Chairman, Engineer Muhyiddeen Yusuf revealed that, the branch expressed its heartfelt condolences to the state government, families and victims of the crisis. The statement also charged the public to shun any act tantamount to breaching the peace being enjoyed in the state. “We urge members of the public to shun unfounded rumor, hate speeches from unscrupulous elements and cooperate with the state government and security agents in ensuring return of normalcy to our dear state”, the statement stressed. Our correspondent had earlier reported that the Society had during its inaugural ceremony for the commissioning of it mosques at its Sunday ‘Asalat’ held at NASFAT Village prayed for continuous peace in the state. In his admonition, the Chief Missioner of the branch, Imam Ma’arooph Raji had charged its members to be law abiding and continue to preach love and spirit of oneness among the citizenry. The religion of Islam, he stressed preaches peace.